A primer is an undercoat paint product that prepares the walls before painting the final colours. It ensures the best possible adhesion of the final paint to any surface. It’s function is to bind and allow the final coats of paint to dry evenly and help retain it’s sheen. Without the paint primer results may turn out blotchy or uneven. Painting with a paint primer first will seal the surface, cover any old paint, help prevent the old paint colour from bleeding through onto the fresh and newly painted surface. 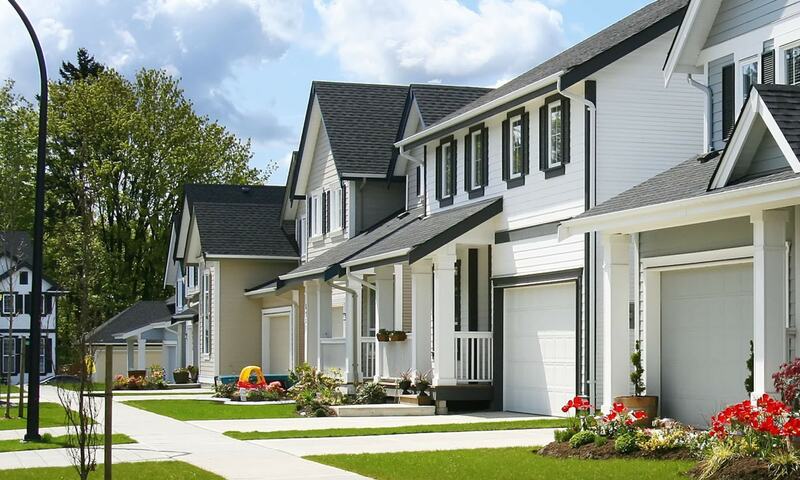 Paint Primer is the foundation for getting the professional painting results your are after. You can read more about the technical aspects on this wikipedia link on Paint Primer. While paint manufacturing companies call it a all in one paint, there is no actual primer in the paint mix. It is thicker than the final paint product, but this simply allows the homeowner to believe they are skipping the actual step of priming. The DIY painter is actually not skipping the priming of the walls step rather they are lead to believe they are by the way these products are advertised and marketed to the consumer. They go by names such as self-priming paint, all in one paint, paint and primer in one, paint + primer, and probably a few more. These names mislead the consumer to believing they can purchase this type of paint and avoid the priming of the drywall all together. Without getting into the technical aspects of the basic difference between paint primer and the all in one paints, it’s in the way they are made. The basic difference between the two paints is the resins versus the pigments. Resins in a paint primer are such that they provide the best seal for porous surfaces such as new drywall, and helps bond the final paint coats to the walls or surface. It is the primary function and purpose of the paint primer. Pigments found in actual paint colours provide the final coat of paint product it’s actual colour as well as the durability to withstand the everyday elements of the interior or exterior of your house. The difference in chemical formulation between the paint and the paint primer are the characteristics to a professional painting result for either interior painting or exterior painting. Primer products provide the first layer of protection to wood surfaces which naturally contain knots. Not properly sealing the knots with a primer product will result in the knots showing through eventually. Painting over dark colours without a good primer first will also result in poor coverage as well as being able to see the paint colour underneath the new one you are painting. Rust from nails and stains from water leaks will also show through your final paint coat if the proper prep and primer work is not done beforehand. 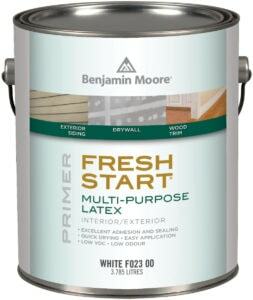 There are primers for different situations and you can find more information on each one on the Benjamin Moore Website below are the links to both interior and exterior paint primer. As professional interior and exterior painters with over 30 years of experience in the painting business, we beg to differ. It’s all in the hype and the way the two paint products are marketed to the average consumer. No matter what you are lead to believe by the advertising using a primer is always the best practice. If you stop to think about it for a moment, whether you use the all in one or apply a primer before the final coat of paint you are still painting the walls over at least 3 times. If you are purchasing the trendy well marketed paint and primer in one, which is advertised by most box stores and not by the independent quality paint product manufacturers consider this when calculating how much paint you will need to buy. Adding the total cost of 2 gallons of the paint and primer in one, you are no further ahead then if you were to purchase 1 gallon of a good primer and 1 gallon of your final paint colour. 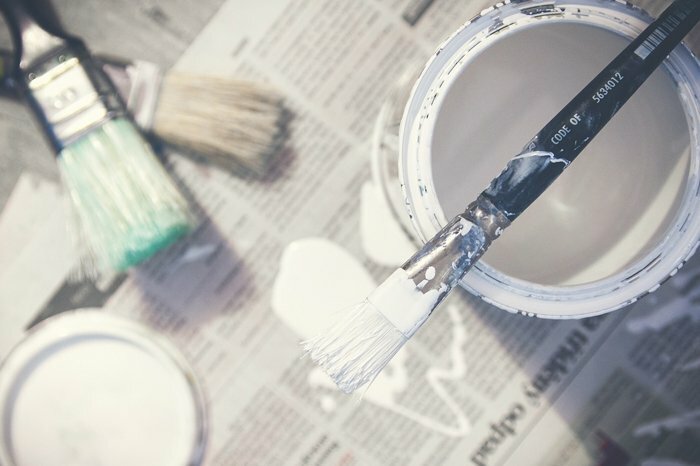 When deciding to buy paint for your next house painting project consider these buying tips. We recommend painting with a primer paint over newly installed drywall, such as when you have made an addition or big home renovation or if you’ve built your custom dream house. Painting with a primer paint will improve the entire final outcome of any painting project. An experienced painting contractor can provide you with their knowledge and experience and the necessary guidance. In Conclusion, we recommend you use a good quality primer first. It will ensure best coverage results, proper adhesion to any porous surface for the final coats of paint and you’ll not have to worry about the previous colour seeping through or the honey looking drips from the knots in any wood such as in the trim, baseboards, doors, frames on the interior of your house, nor will you have to worry about the damage the elements will cause to any exterior wood around your home. You will still have to take out a paint brush and paint roller to apply it so … in the end you’ll still be doing all the hard work why not use the best products for the best possible results. 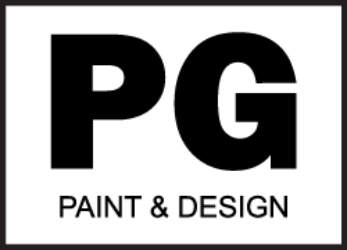 Knowledge is Power and knowing which paint primer to use for either an interior or exterior painting project is important to get the professional painters results you are after.